Like any mother who wants the best for her children, Princess Diana was supposedly “anxious” about Harry’s future happiness. A friend of the late royal spoke to Daily Express about Diana and her hopes and dreams for her youngest son. The good news is it sounds like she definitely would have approved of Harry’s wife-to-be, Meghan Markle. According to her good friend and travel companion, Jennie Bond, Diana was often concerned about where Harry, who was only 12 at the time of his mother’s death, would end up. "She was always anxious Harry should find his role in life because it’s not easy for the second son and she was worried about him finding happiness," Bond told the Daily Express. "Harry is a character that people like and he brings a smile to peoples faces. I always knew people have a soft spot for Harry, maybe because he’s a mischievous character. He's very personable and I think people have an affection for him." 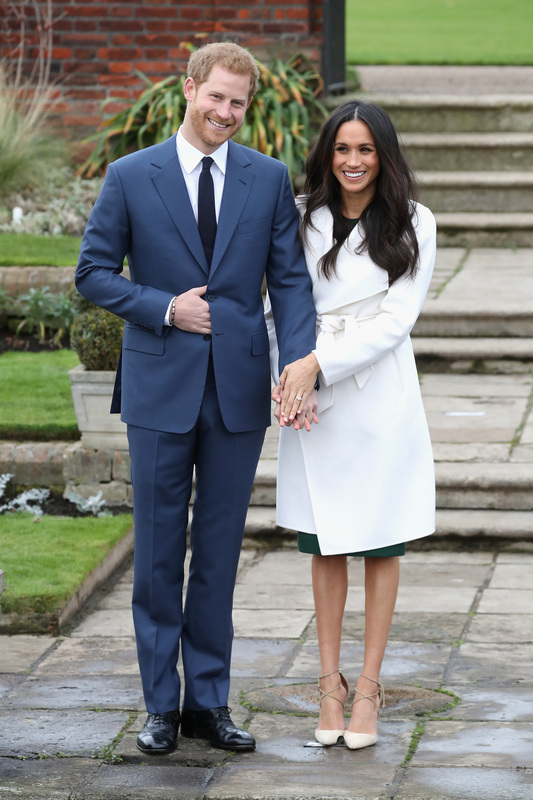 Prince Harry and American Suits actress Markle are set to wed on May 19th, 2018 at St. George’s Chapel. Over 20 million Americans alone watched Prince William and Kate Middleton’s wedding. We can’t even imagine how many will tune in this time around — that is, if the wedding is televised. While it’s bitter sweet that Harry’s mom won’t be there on his special day, we have a feeling Diana would be so very proud of him. And we can’t wait to watch him embark on this next big life adventure.